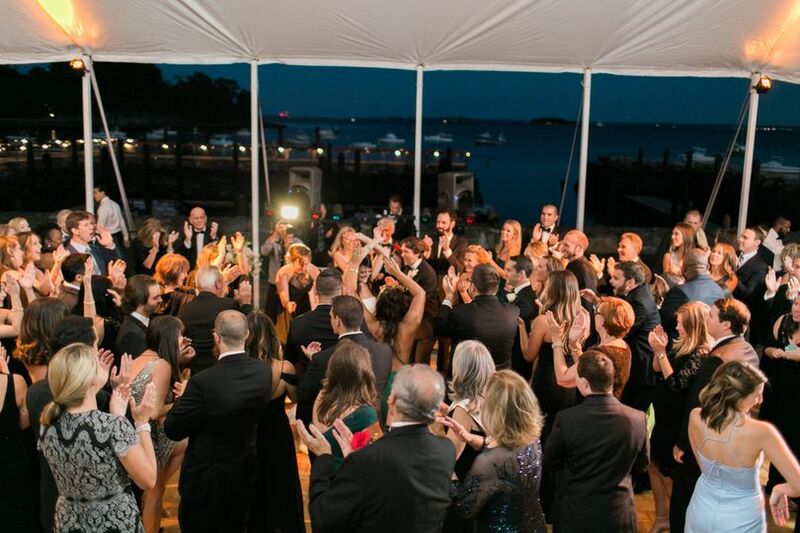 DJ Jeff Fowler Productions is a wedding entertainment and planning agency located in Brockton, Massachusetts. They not only offer couples amazing DJ services but also can assist in recommending outside vendors. DJ Jeff Fowler Productions comes highly recommended, boasting a five-star rating. 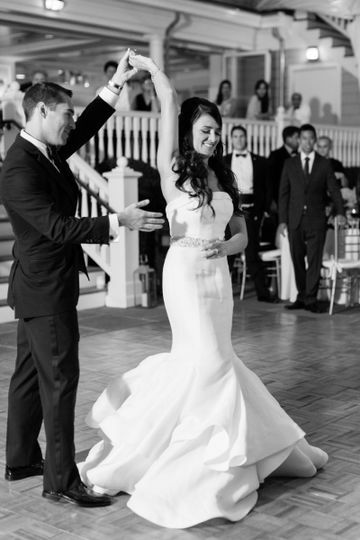 Couples can expect an incredibly interactive celebration. 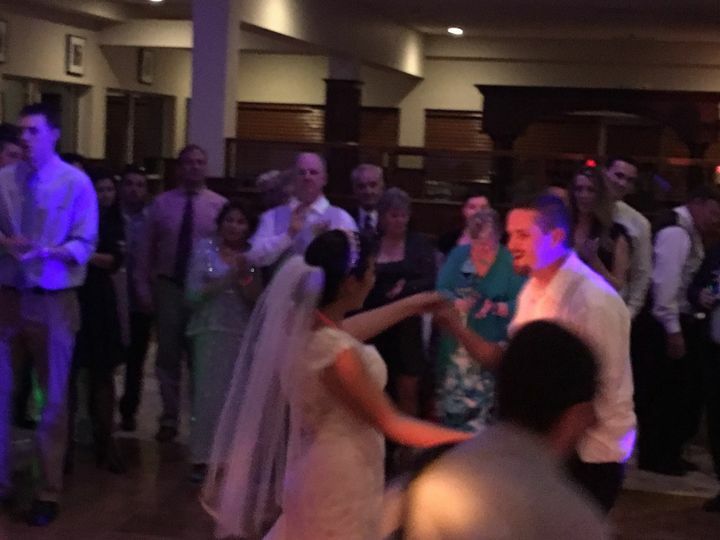 When hiring DJ Jeff Fowler Productions, couples are getting a professional emcee who has worked in the mobile DJ, radio and television industry for over 17 years. They have thousand of hours under their belt and have DJ'd crowds from 20 to 20,000. They have worked at some of the most notable venues around, including Fenway Park, Gillette Stadium and Plimoth Plantation. 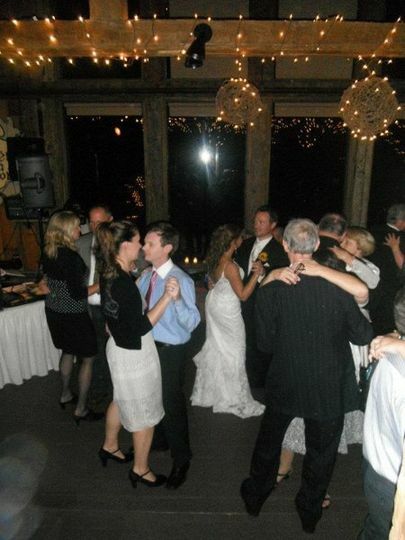 Couples can be assured they are getting an elite DJ with DJ Jeff Fowler Productions. 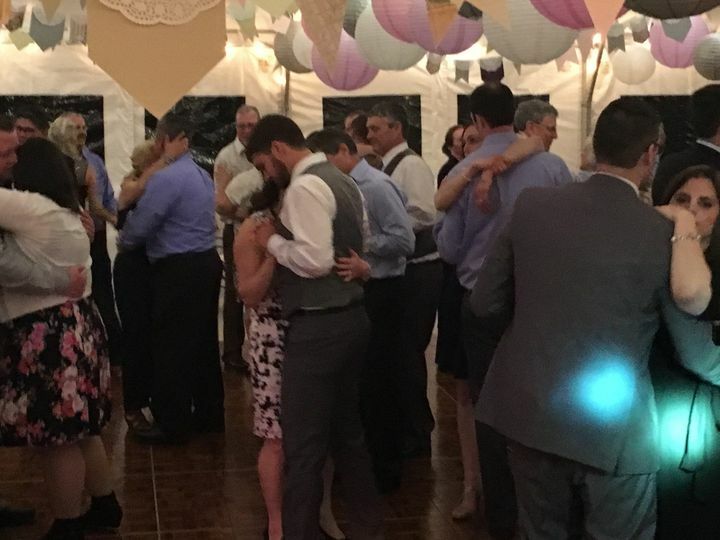 I left the DJ selection to my fiance... and I'm so glad he found Jeff. Jeff gladly met with us for a 30 minute face-to-face meeting so we could see if he might be the right fit for our wedding. He was very nice, and always professional. We had lots of questions, and asked for his input. He was never pushy or overbearing (like some other DJs we met with were), and gave good feedback. But he reminded us - it's your day and we'll do it how you want it done. That made me feel at ease, knowing he'd be willing to go along with whatever we wanted. He always responded extremely quickly... which I very much appreciated throughout the stressful planning process. 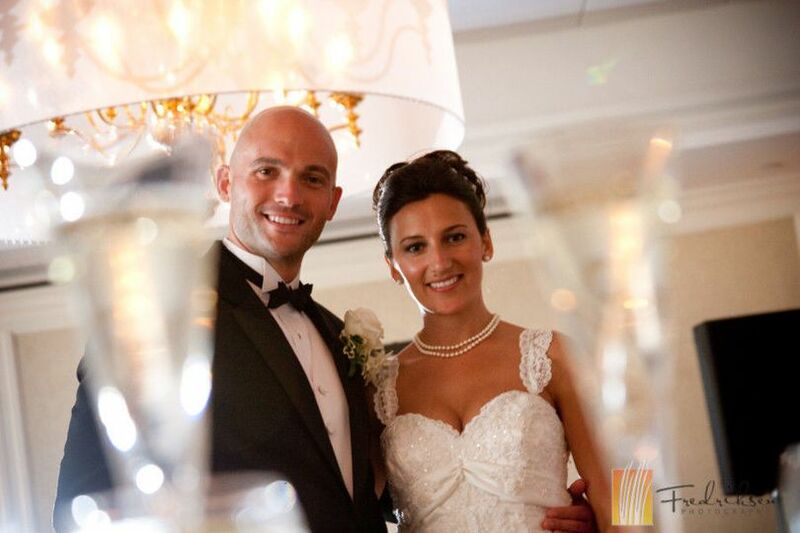 Jeff has a wonderful online site that allows you input ALL your wedding information. You also request songs to your hearts desire on that site, and note what songs are 'must-haves'. Not long before the wedding day, Jeff put together a final 'schedule' - including all the info you supply to his website. Love that. I had a few questions, and comments, and he made adjustments. Even a week before the day-of, we decided to flip the cake cutting & first dance... he gladly made adjustments to it and resent me the updated document to confirm. 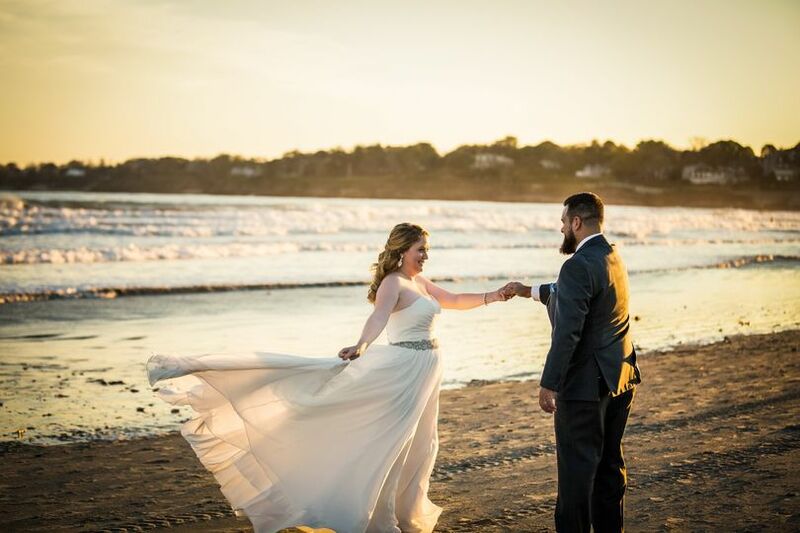 We didn't hire a wedding coordinator but on the day-of, he must have worked hand-in-hand with the venue coordinator and the photographer to make everything flow seamlessly. The priest was very late to our church ceremony, which impacted the rest of evening. The team made the necessary adjustments to help everything flow as it should. I appreciate that so much... as it allowed me to enjoy each moment, and soak in as much as I could. Jeff came prepared with everything he needed to make the night flow wonderfully, including wireless mics for toasts. 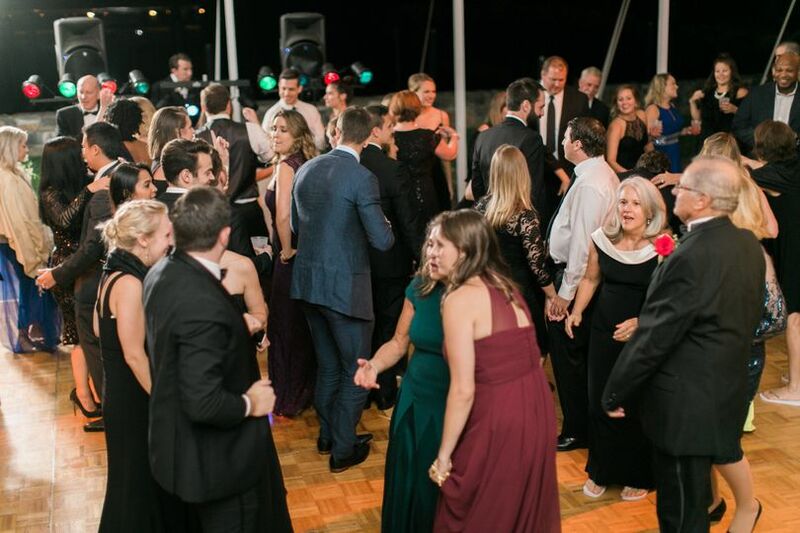 The dance floor was never empty, and everyone raved the next day that it was one of the best weddings they'd ever been to. I would highly recommend Jeff, and his Dad as his assistant. They know how to get the job done right. Jeff Fowler was absolutely amazing. Picking out the DJ was the first thing we did, and Jeff was not only reasonably priced, but he helped to explain the whole process of booking a wedding, what happens when, etc. I was a little unsure about certain songs (recessional, processional, cake cutting) and had excellent suggestions. He got to know my husband and I And was able to make suggestions based on that. He worked very well with the venue, arrived very early to make sure everything was set up. Also anything you’d think of he’s able to do (scratching songs together, etc). 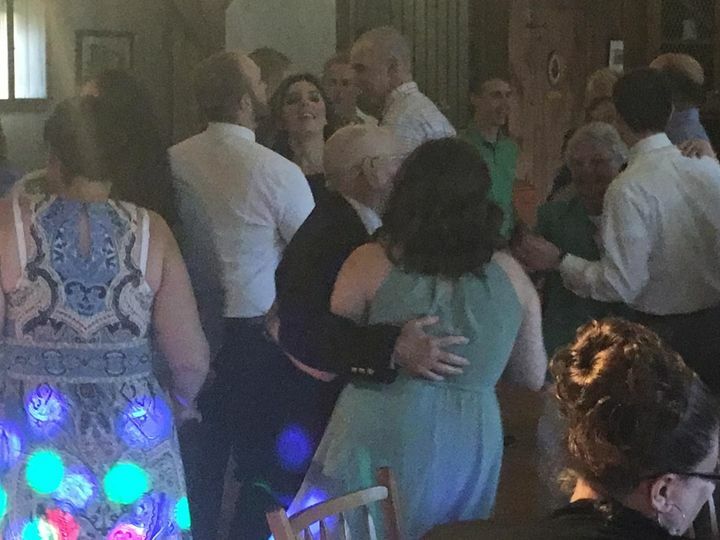 Our wedding had many age groups, and the dance floor was packed the whole time! There was something for everyone and we’re still hearing from friends and family as to how great the DJ was. You absolutely should check out DJ Jeff Fowler! We booked him for the ceremony, cocktail hour, and reception and was very reasonably priced. DJ Jeff Fowler was fantastic. He paid attention to every detail when it came to the music played. He was also on top of how the evening played out. Everyone who attended the wedding spoke very highly of DJ Fowler. 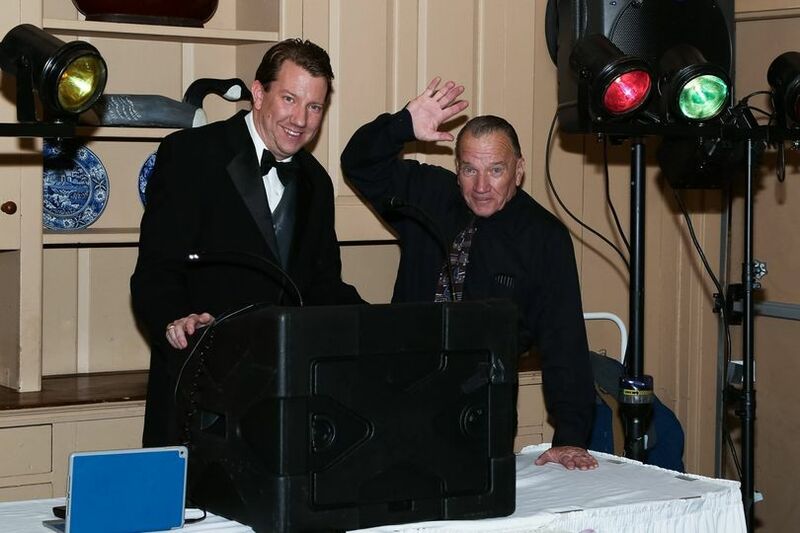 We&apos;ve had the pleasure of working with DJ Jeff Fowler Productions for over a decade on numerous weddings. The couples always have wonderful things to say about Jeff and some even love him so much they ask to have their photograph taken with him! 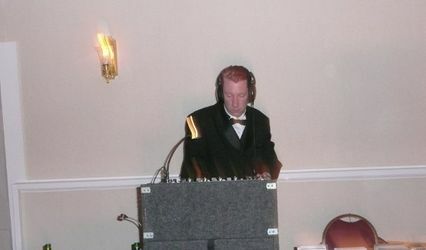 When it came time to planning our OWN wedding we chose Jeff as our DJ. 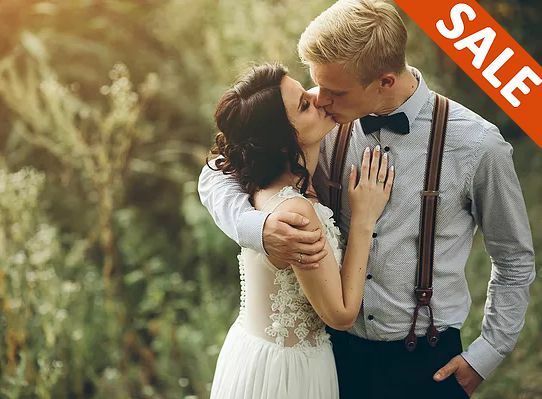 He made the planning process so easy and stress free! I photographed a wedding that DJ Jeff Fowler was DJ&apos;ing. He did an amazing job. He was professional arriving very early. When I had arrived to start the getting ready photographs he was already unloading his equipment with his assistant to be prepared for the ceremony and reception. I highly recommend him. 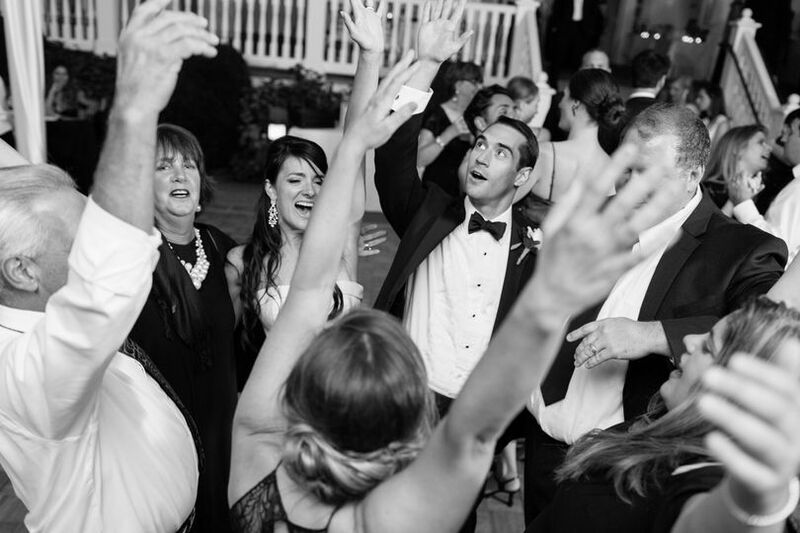 He got the crowd up on the dance floor and kept them having a great time all night long.